Do you remember your first Body Shop product? My journey started around December 2010. I lived in Noida back then and worked in Gurgaon. The dry weather made The Body Shop Vitamin E Crème my best friend. But, after I moved to Kolkata, I reduced its use. Another product that I liked from the range from Vitamin E Serum in Oil. So, yes, the love for the range is always there. 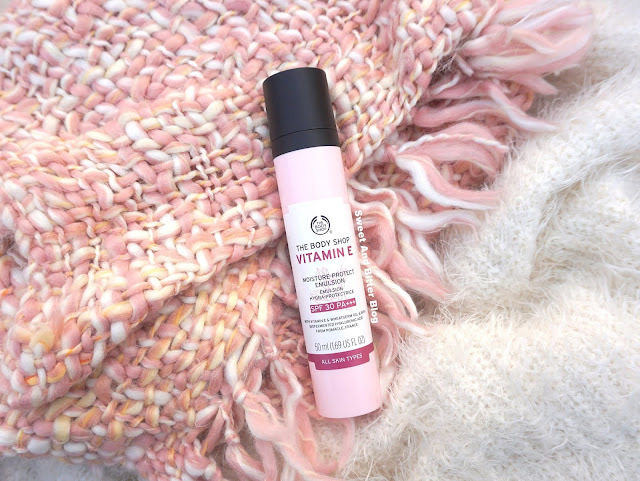 Last month, I spotted this new product in their Vitamin E range – a quick absorbing emulsion with SPF 30 and PA+++. But, is it worth the price tag? Packaging: The Body Shop did a fantastic job with their packaging upgrade this year. Everything looks better and posh now. The bottle comes with a push-up pump. It looks like one big chapstick. Texture: Light milky white which is instantly absorbed. It is similar to Clarins Sunscreen. Efficiency: I must appreciate how light the product is. It is different from classical heavy sunscreens. Also, it is instantly absorbed and does not leave behind any greasiness or white cast. It does add glow and radiance to my skin. It is not completely mattifying. I am so addicted to the radiance that I have used while going out during evenings as well. It reminds me of L’Occitace CC Cream. But, it is far more moisturizing than that. Yet, it is not as intensely moisturizing as I would have expected from a product from Vitamin E range product. 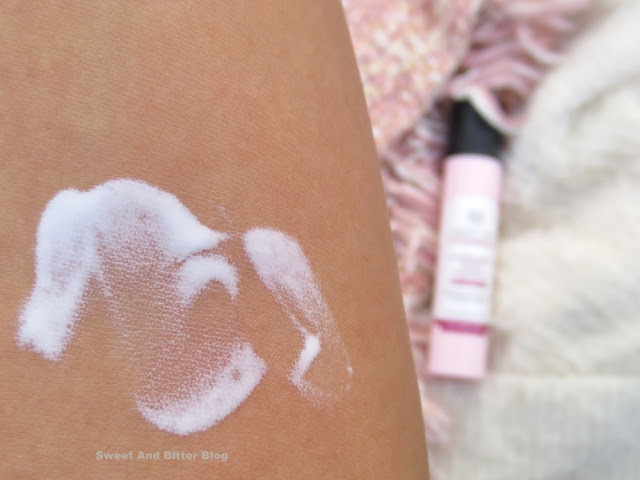 If you have dry, flaky skin, then you might have to use something underneath this. I am currently facing some dry flaky skin around lips and chin. I use the Innisfree Green Tea Seed Oil under this emulsion. Overall: Though it is from the Vitamin E range which is generally targeted to dry skin, this is best suited for normal skin. During winters, it works well with oily skin as well, but the dry skin will need another layer of moisture. 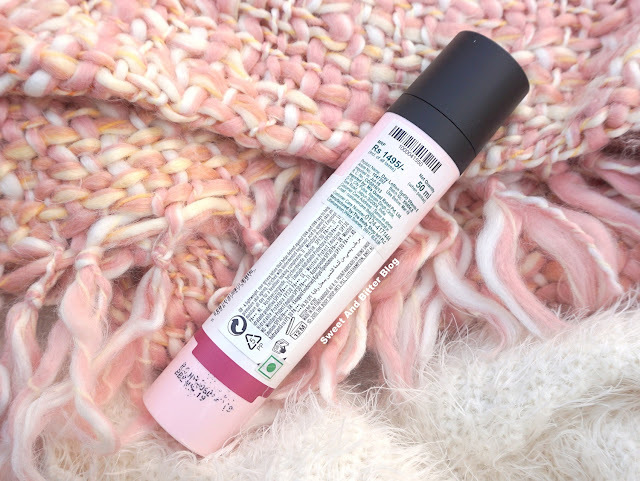 I love the radiance that it adds and the fast absorbing formula. 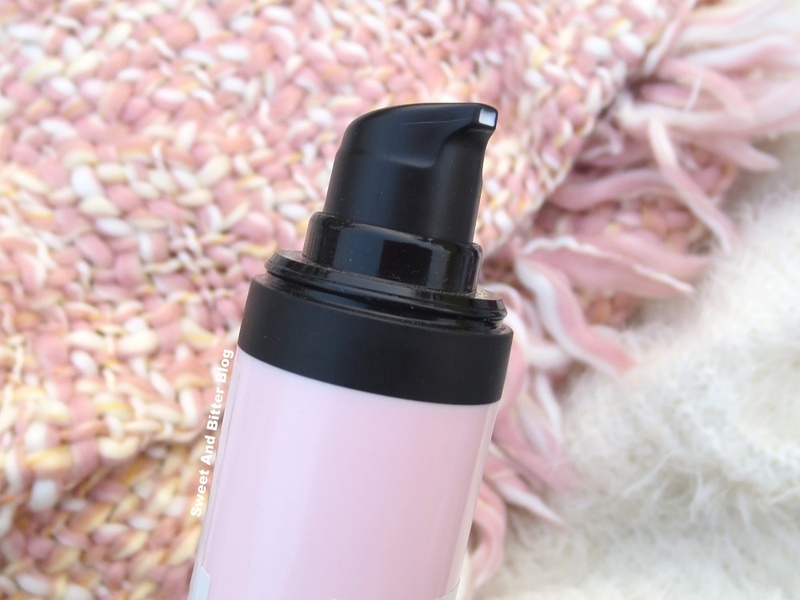 The price is high when you think of it as a sunscreen but the formula is at par with Clarins, and the effects are like L'Occitane CC cream. This emulsion is priced far less than those products.